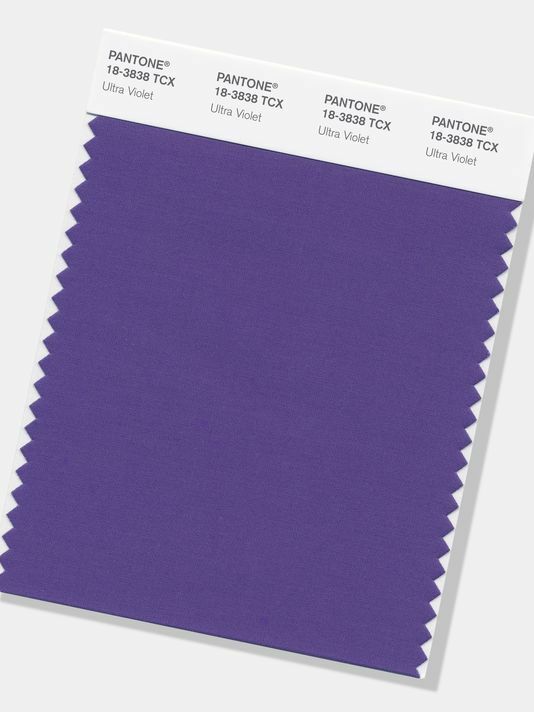 The Pantone Color Institute today revealed its selection for color of the year: “Ultra Violet,” a strikingly similar hue to Delta’s new uniform Passport Plum. According to Pantone Vice President Laurie Pressman, the color was selected for its “originality, ingenuity, visionary thinking and counterculture flair” – all industry-leading qualities essential to the global airline. The deep purple has been made signature through classics like David Bowie, Prince and Jimi Hendrix’s Purple Haze alike, and is on on-trend for 2017 through fashion of Rihanna, Lady Gaga, Beyoncé and Kylie Jenner. The Passport Plum look alike “reflects the idea of living not inside the box or outside the box but with no box at all,” according to the Associated Press. The regal hue is the ideal balance of historic inspiration yet innovative design to carry Delta into the future, with the new designs taking flight May 29, 2018. "Whether it's the plum, the design or the attention to detail [designer] Zac [Posen] brought forward, the idea isn't to remain in the current or the past," Delta Chief Marketing Officer Tim Mapes said. "It's really about the future of Delta and making a much bolder, fashion-forward statement that all of our people can be proud of for years to come." For Delta, Passport Plum was selected for a variety of reasons including the fact that it represents the combination of the brand’s iconic red and blue while complementing multiple skin tones.